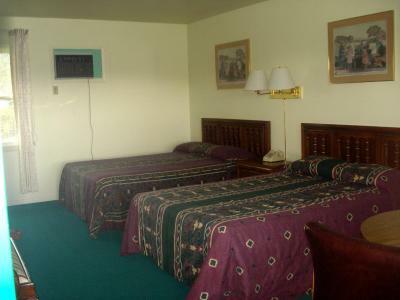 Comfortable clean rooms. Very friendly staf No trouble at check in. Nicely equipped room with fridge, microwave and coffee pot. Nice fresh paint on the walls and the bed was perfect for a great night's sleep! It was very quiet, too. Quiet. Clean. Very convenient having both a microwave and a refrigerator. 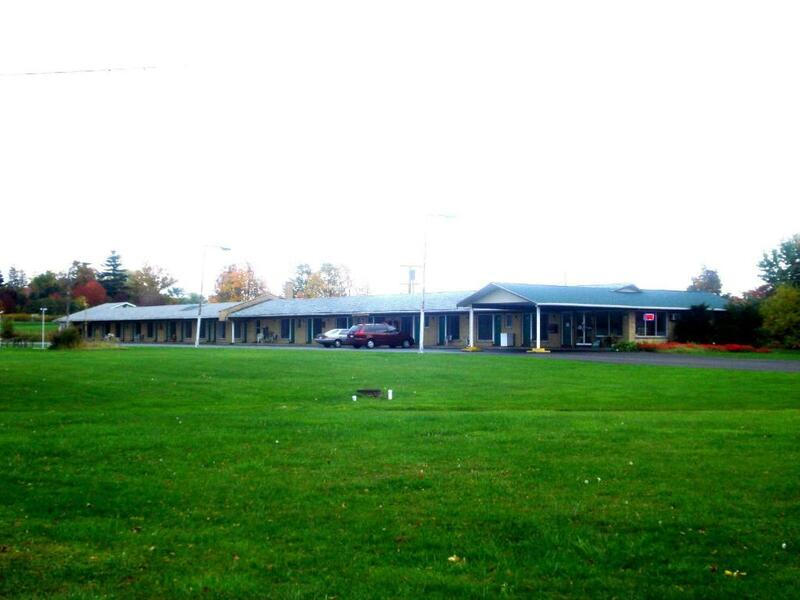 Our car broke down on the way to Pa. we couldn't get a tow or ride until the next day so we picked this motel. It was clean and safe. There was a tv (with cable) cold ac, a microwave and small fridge. About 2.5 miles away was a cute town with several shops, a 7/11, McDonalds and family dollar. About a mile the other way, there is a lighthouse, beach and barbque restaurant. Very close to fishing and the staff was very good on customer service. Would not hesitate to book there in the future. Nice experience. Dobra lokalizacja, parking pod samymi drzwiami, duży pokój, wygodne łóżko, cisza. Personel w recepcji udzielił dodatkowych informacji o okolicy i atrakcjach turystycznych. Günstige + saubere Unterkunft. Preisleistungsverhältnis stimmt. Haarföhn, Wasserkocher, Mikrowelle vorhanden. 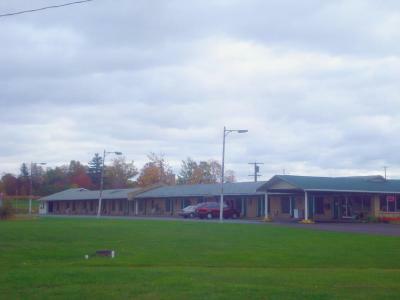 Thruway Holiday Motel This rating is a reflection of how the property compares to the industry standard when it comes to price, facilities and services available. It's based on a self-evaluation by the property. Use this rating to help choose your stay! 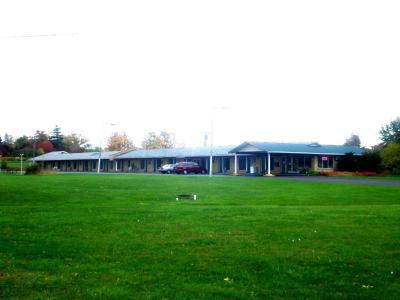 Located off the New York State Thruway, this motel is 1 miles from the shores of Lake Erie and a 20-minute drive from the Chautauqua Institution. It offers free Wi-Fi. 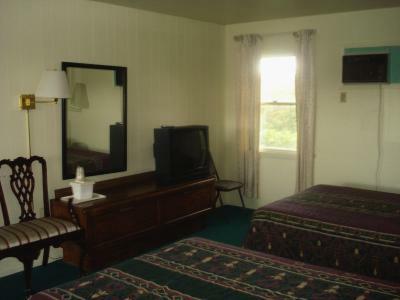 Cable TV is included in each traditional guest room at the Thruway Holiday Motel. 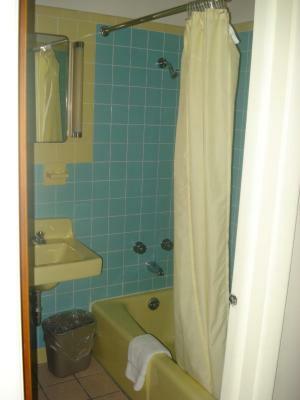 They are furnished with hardwood furniture and a telephone. The Johnson Estate Winery is a 5-minute drive from the Westfield Thruway Holiday Motel. Downtown Erie, Pennsylvania is 30 miles away. 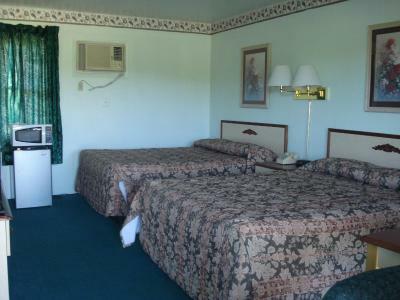 When would you like to stay at Thruway Holiday Motel? 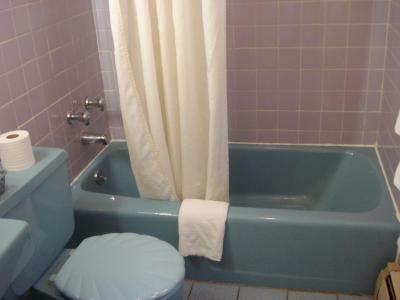 House Rules Thruway Holiday Motel takes special requests – add in the next step! 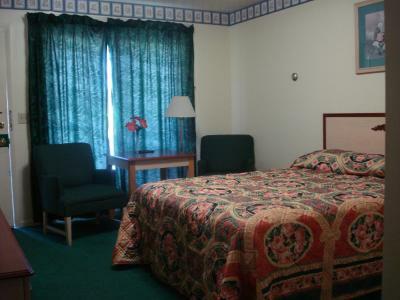 Thruway Holiday Motel accepts these cards and reserves the right to temporarily hold an amount prior to arrival. Place was shabby and dirty. Travis rods for curtains did not work. One tiny bar of soap, had to share between tub and sink. Refrigerator was not working. Had to throw out leftovers from dinner. The carpet and furniture are worn. The pricing was somewhat deceptive. I thought it was going to be $65 as advertised but when I got there it was $99 because it was a weekend. Should have read the fine print a bit more closely. 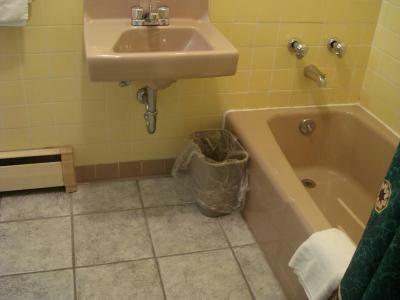 low budget hotel at a high price.